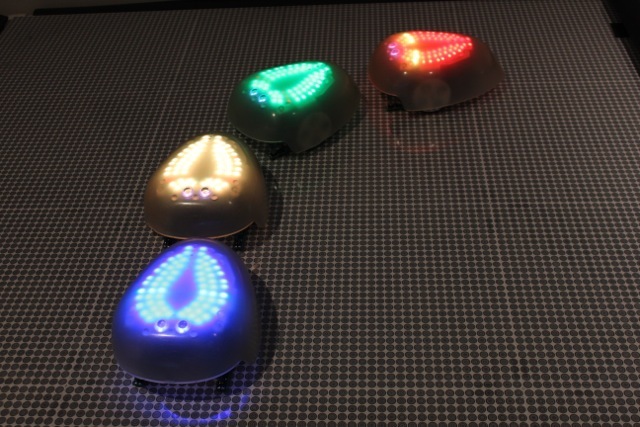 Don’t miss Robot Swarm, MoMath’s new blockbuster exhibit. 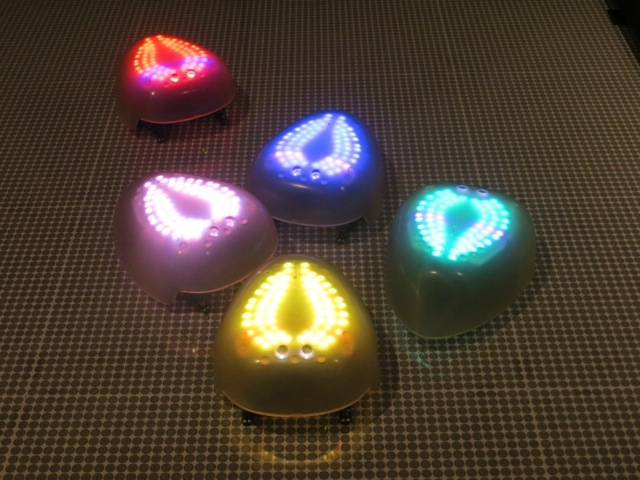 Interact with two dozen small, glowing robots who react to your presence and communicate with each other, chasing after you or zooming away as you move across the floor. With cutting-edge new developments in motion control and positioning systems, this is the most ambitious robotics exhibit in the nation. 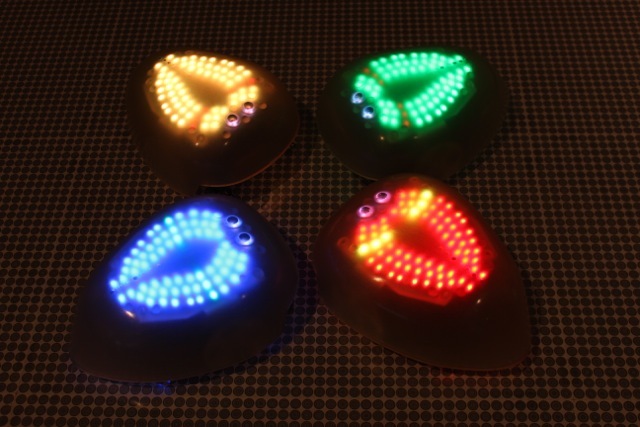 Discover why swarm technology is one of the most exciting fields of robotics, as simple mathematical rules bring these robots to life! Interested in sponsoring a robot or part of the exhibit? Go to adoptabot.momath.org to find out how. Come to MoMath any day of the week and get your chance to meet the swarm. Say hello to the future!